To get started creating your professional looking website, simply login to your control panel (cPanel) and on the left hand side you will see the “Website Builder” icon. From there simply click on it to get started. Easy to use, Drag and Drop Site Design / Website Builder. Powerful Widgets and Apps integration (Facebook, Twitter, Google Maps, YouTube, many more). Professional Templates and designs to customize. Today only (July 4th, 2011) HostGator Web Hosting will be offering 40% OFF ALL hosting plans and ALL Term lengths. •	40% Off the FIRST INVOICE of all plans and all terms lengths. 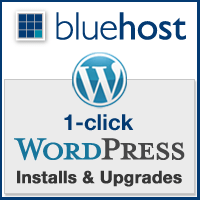 Please note VPS and Dedicated are only available for 1 month so the discount will apply to only the first month (first invoice). •	Existing clients CAN take advantage of this offer. They will be required to add a new/additional hosting account and keep both the non-discounted plan (current/old plan) + this new, discounted plan active for the length of the term selected on the new plan in order to continue to receive the discounted rate. 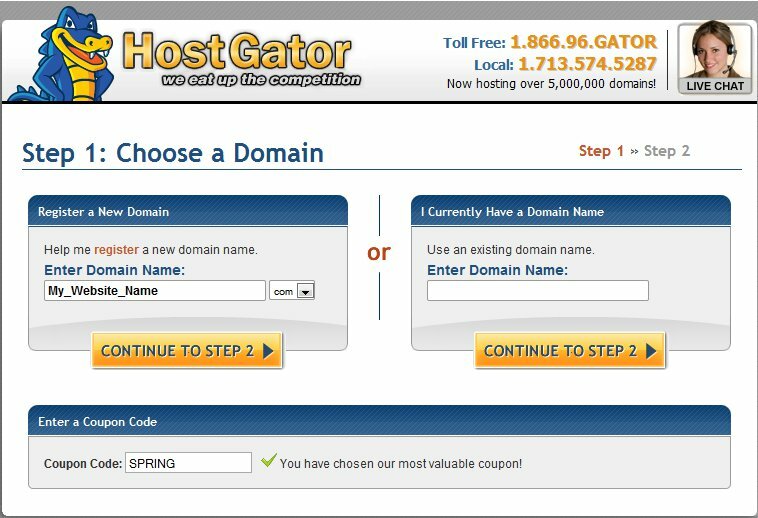 >>> There is no coupon code needed (HostGator auto inserting the correct coupon code for users, JULY4).